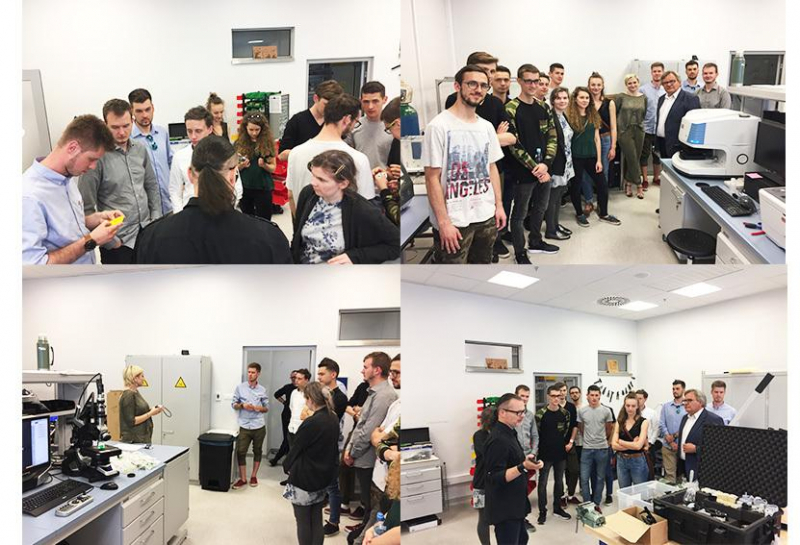 Students of Engineering of Industrial Design Faculties – the Cracow University of Technology visited MERIT as the 1st step for future cooperation! Merit Automotive Electronics Systems., S.L.U. Merit automotive electronic systems have been running for more than one year. 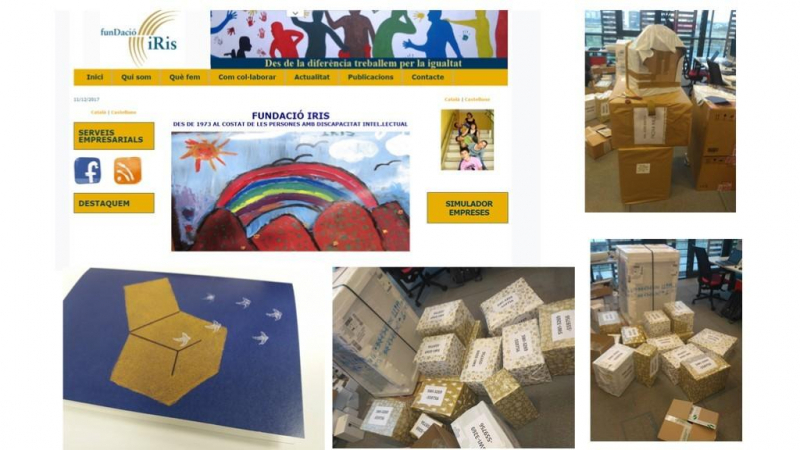 We had not only successfully separated from Delphi but also built a company from the base of a project. 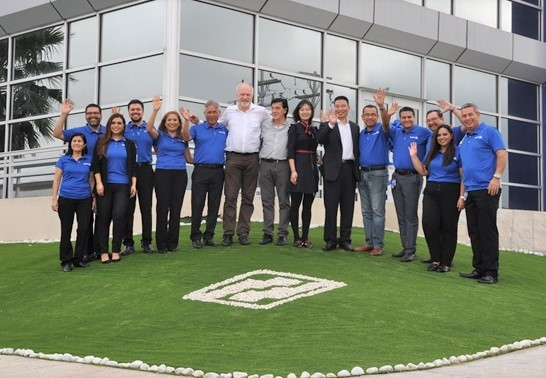 We are pleased to announce that Merit Automotive has earned the certificate IATF 16949:2016 Quality Management system requirements for automotive production and relevant service parts organizations. The certificate No. 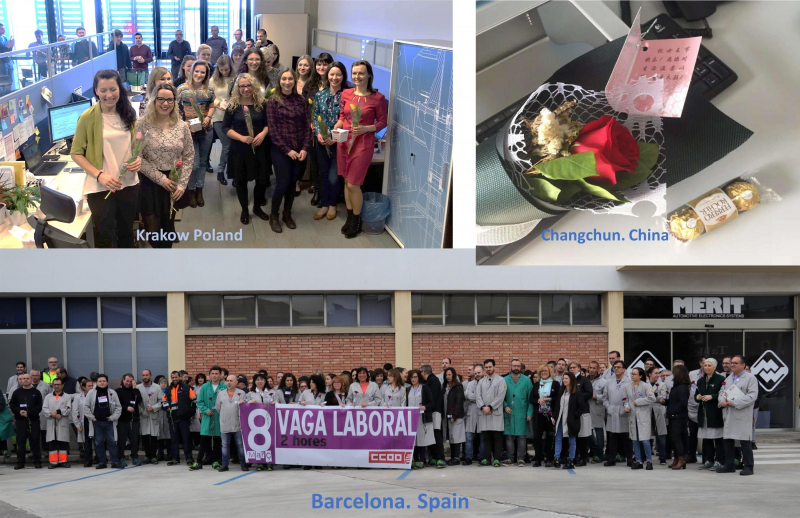 44 111 171285-001 was issued by TÜV Nord Certification Body for our production plant in Barcelona, Spain, with design responsibilities in Krakow, Poland. Touch functions in the driver cockpit is always an argumentative topic. Is it the future or just the gadget? Will the user like it? 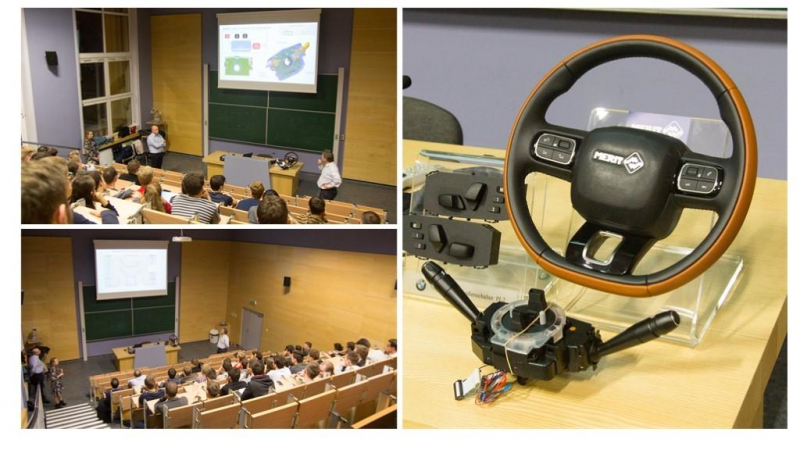 On November 29th, we had a great chance to give a lecture to Students of AGH University of Science and Technology. In Merit, we believe that the moments when we really stand out and enjoy in our lives are when we have done things in the spirit of love and gratitude. 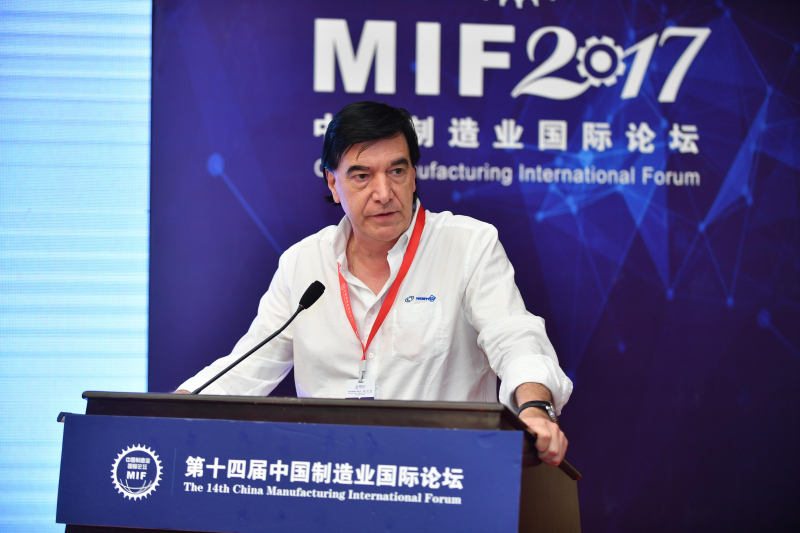 Congratulations to Merit global operations director Mr Rogelio Casero, who had a successful presentation at the 14th China Manufacturing International Forum. 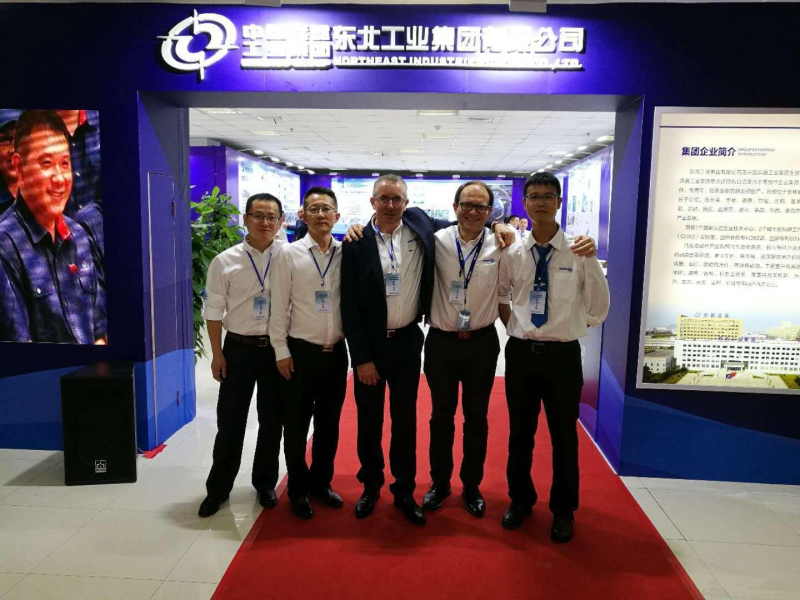 In 10th Oct, Northeast group and Dongfeng Motor Corporation had co-held a Tech- communication meeting in Wuhan, at the technical centre of Dongfeng.